The Kodak 4 x 12" #47A Light Blue Wratten 2 Filter is primarily used for exciting fluorescein dyes in medical applications. This filter is typically placed in front of a light beam, altering the color wavelength and permitting the visualization of fluorescein patterns. 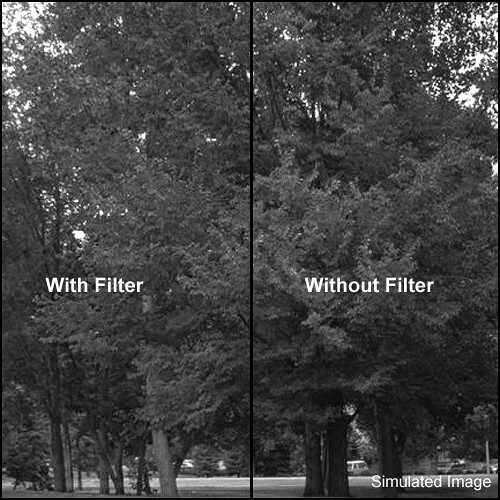 Wratten 2 filters are constructed from gelatin for ease of use and consistent performance. When compared to the original Wratten filters, Wratten 2 filters are more rigid and durable, easier to handle, and less sensitive to humidity, static cling, and fingerprints. #47A light blue filter excites fluorescein dyes in medical applications. Used in front of light sources to permit visualization of dyes during observation.